They say Cleveland is the Best Location in the Nation, and we locals can attest to that. It seems our region has a little bit of everything – great food, gorgeous architecture, and friendly faces are all defining features of our community. You may have also noticed that public parks make up the backbone of this dreamy region. In fact, there are 24 State Parks within 100 miles of Cleveland, but many are destinations you’ve likely never even heard of. We’ve organized this list by distance, but even the parks located farther away from Cleveland are worth the short journey to experience them. Tinker's Creek State Park is perhaps the closest State Park to Cleveland. At a distance of a mere 30 miles, one could easily reach this park in 30 to 40 minutes. This lively swamp and marshland attract thousands of waterfowl during spring and fall migrations, and humans frequent its lovely acreage all year round. 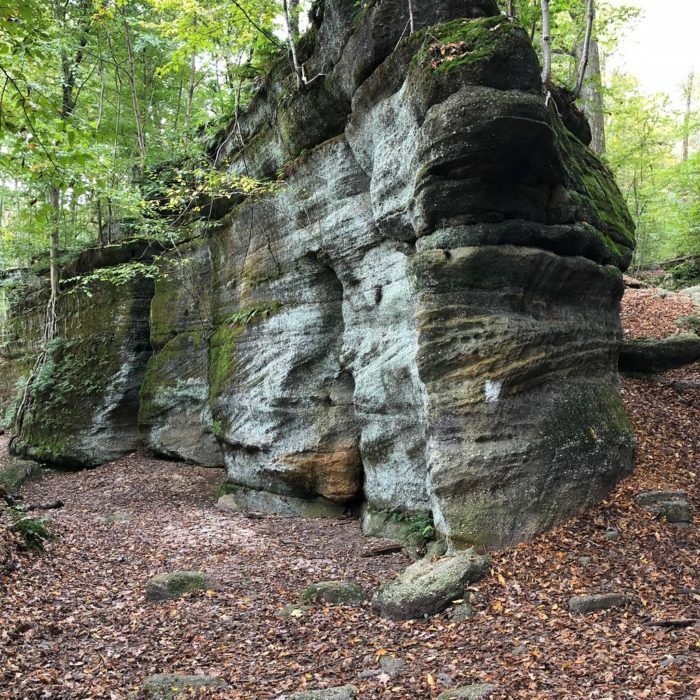 Nelson-Kennedy Ledges State Park can be found about 44 miles from Cleveland and it is famous for its rock formations. The nooks and crannies of these cliffs provide excellent places for wildflowers, trees, and ferns to take root, making this park an indescribable treat in the spring. Its 167 acres have always been popular with hikers and vacationers, and it was designated a State Park in 1949. 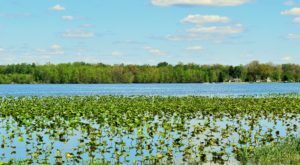 Wingfoot Lake State Park is located a mere 49 miles from Cleveland, and it differs quite significantly from any other park on this list. 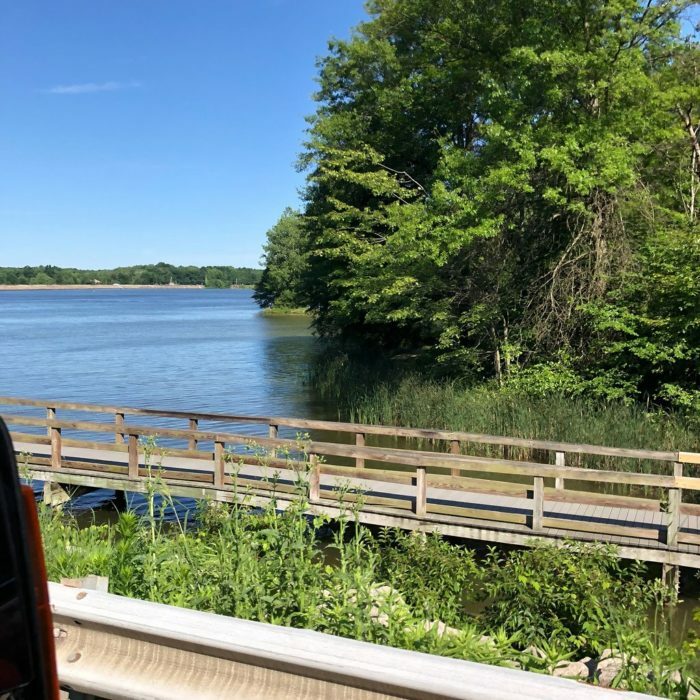 Wingfoot Lake can be found in Mogadore, just minutes from Akron. This serene little slice of paradise was once enjoyed exclusively by employees of the Goodyear Tire and Rubber Company. This plot of land came with a water supply that was crucial to the manufacturing of their blimps. 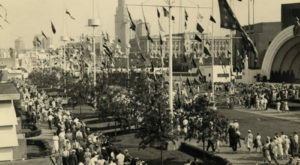 Though the site is now open to the public as a park and has been since 2009, you may still see a blimp or two soaring above the park's rolling terrain. Never heard of Mosquito Lake? You're not alone, but this park is fairly close at only 58 miles from Cleveland. 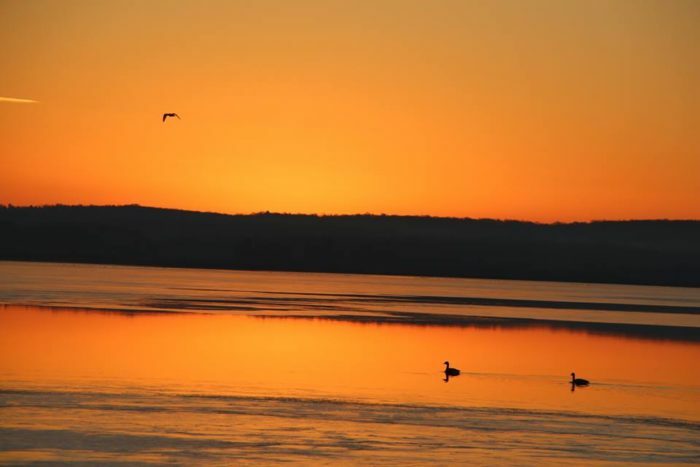 Mosquito Lake is one of the largest lakes in Ohio, and its surface stretches for an astonishing 7,000 acres. It makes the surrounding 2,483 acres of parkland appear petite, but its gorgeous, mature woodlands continue to draw in visitors. 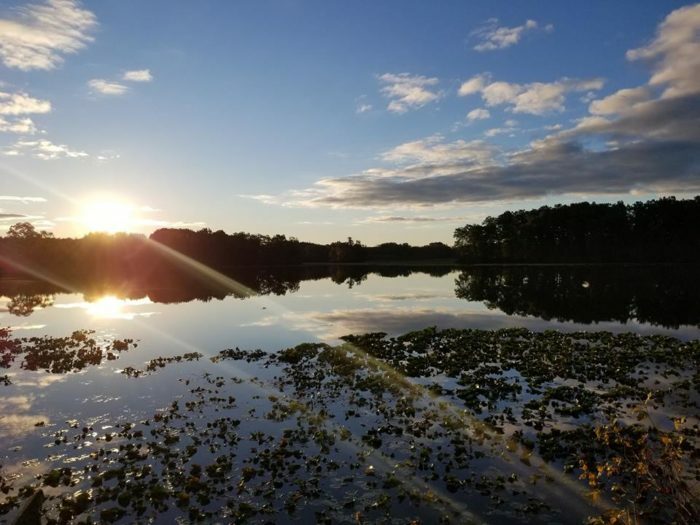 The lovely shores of this lake were once part of a now-nonexistent ancient forest that once covered Ohio, and its wooded portions continue to delight visitors with annual wildflowers, vernal pools, summer shade, and autumn hues. 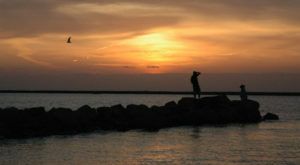 The 698-acre Geneva State Park is one of the loveliest portions of Lake Erie, and it attracts many vacationers each year. 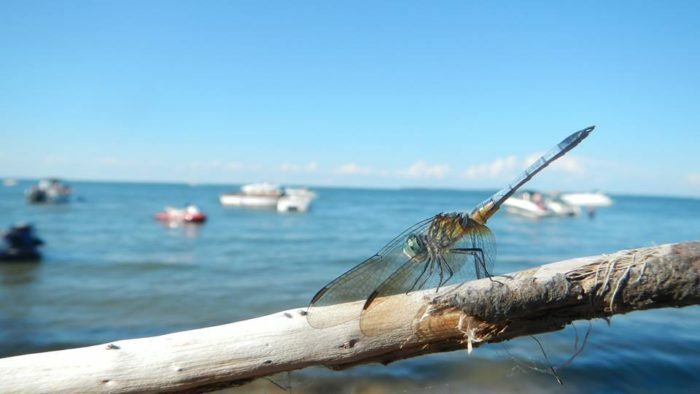 Its lakefront property includes both beaches and freshwater marshes, and its harbors created a refuge that allows small boats to escape sudden storms on our charismatic lake. At just under 59 miles from Cleveland, Geneva State Park is easily reachable in an hour and is a great day trip destination. 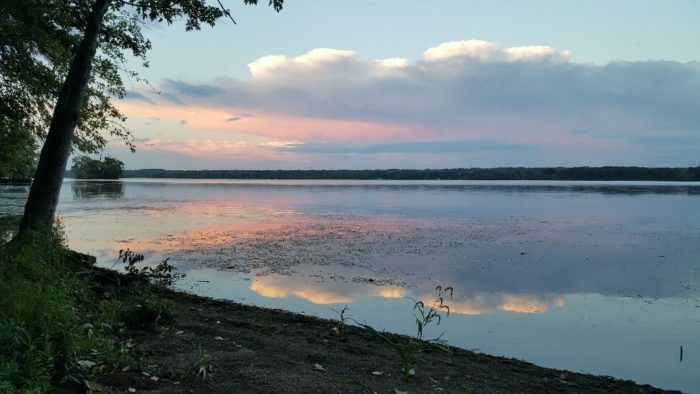 Some of the loveliest recreational waters in the state are found at Lake Milton State Park, located less than 60 miles from Cleveland. This lovely piece of the Appalachian Plateau includes bogs, forests, streams, and scenic rolling hills. This area once hosted species like elk, wolves, and even mountain lions, but today you’ll more likely encounter northern watersnakes, muskrats, and foxes. East Harbor State Park is a bit of a trip, as it sits 76 miles from Cleveland, but it's a trek that's well worth it. 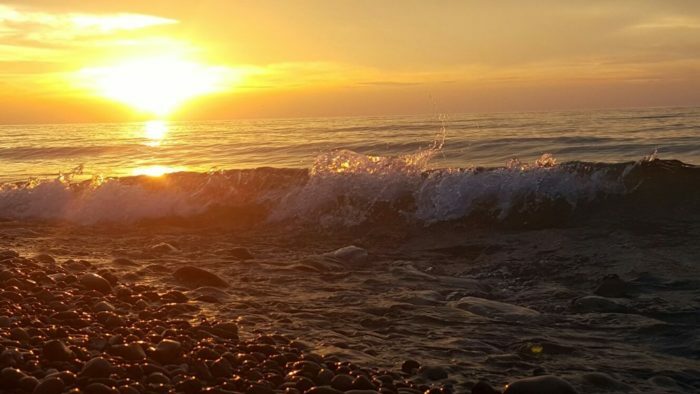 Consisting of 1,831 acres of land along the shores of Lake Erie is a State Park that's overflowing with lakeside splendor. Wetlands, beaches, and dunes all coexist on this peninsula, a plot of land that was once the mouth of the Portage River. This pretty park is a fishing enthusiasts' dream. 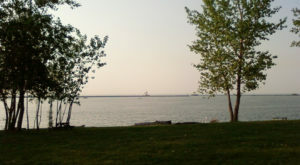 Four launch ramps and a pier provide access to familiar fish like walleye, channel catfish, and yellow perch, and shady picnic areas provide relief from the intense Lake Erie sun. This area was once occupied by members of the Ottawa and Huron tribes, a fact which is evidenced by 500-year-old pictographs found on the island. 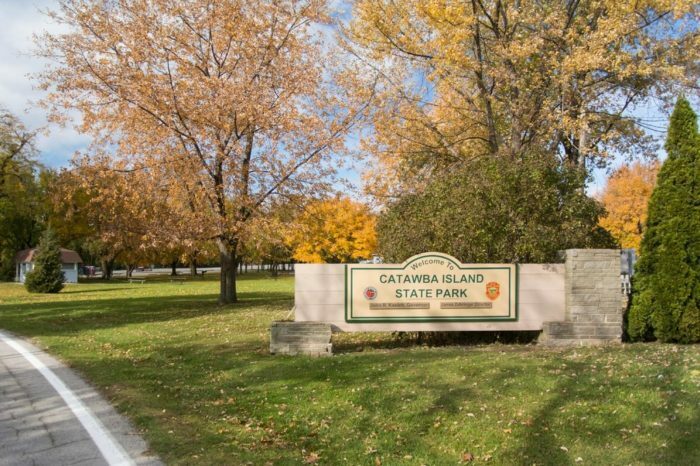 Catawba Island State Park is located 78 miles west of Cleveland - less than a 1.5-hour drive from the heart of the city. Are you ready to visit a State Park that comes with a charming New England-style flair?! Marblehead Lighthouse is situated on a rocky headland on Lake Erie, and it has a reputation for being the oldest lighthouse in continuous operation on any Great Lake. 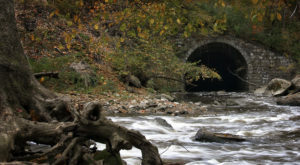 It traces its history back to 1822, but it's only been under the care of the Ohio Department of Natural Resources since 1972. The lighthouse operated on kerosene until 1923 when the system was updated to include an electric light. The beacon was fully automated in 1958, and it has been maintained by the U.S. Coast Guard ever since. 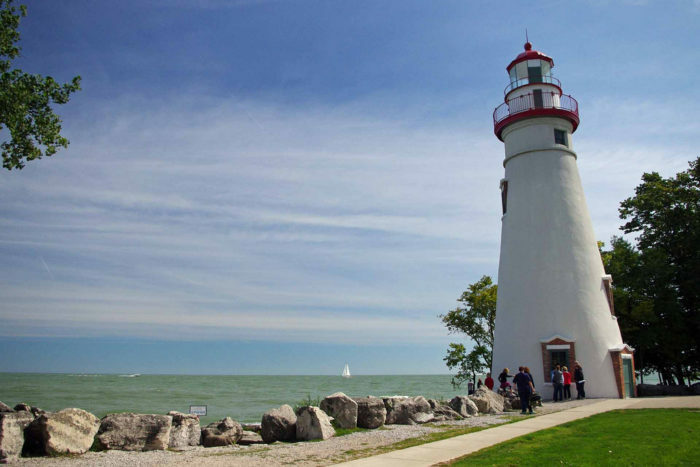 It's plain to see why this lighthouse and the surrounding grounds is one of the most-photographed landmarks on Lake Erie. Marblehead Lighthouse State Park is located 80 miles west of Cleveland and is mere minutes away from Catawba Island State Park, so you could easily visit both of these stunning spots in one day. At a distance of 85 miles from Cleveland, this park is one of the furthest away on this list. Is it worth it? Of course! This gorgeous park is something of a vacation, as it's famous for its camping opportunities. The park consists of an old swamp forest whose base was shaped by retreating glaciers during the last Ice Age. This park draws its name from a Native American word that means "the crooked-mouthed man’s dwelling place." Could this be an allusion to the early trappers and lumbermen that first settled this region? 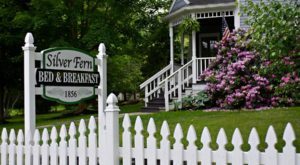 At 86 miles from Cleveland, Malabar Farm is as far from home as Mohican State Park... but it is much more of a hidden gem. 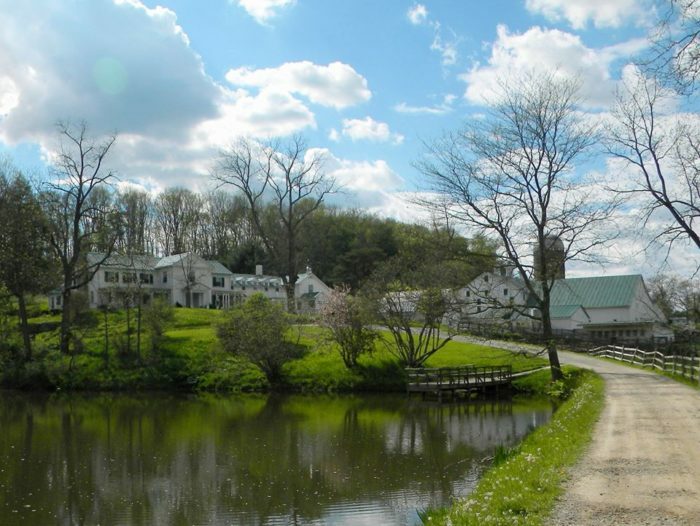 This farm was once home to Pulitzer Prize-winning author Louis Bromfield, though today it is something of a museum to his legacy. His 32-room home on the site is open to the public, as is a reconstruction of his former barn. 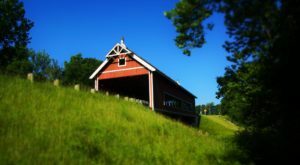 The rolling countryside here has been operated as a State Park since 1976, but it remains unlike any other with its effortless aura of nostalgia. Northeast Ohio is home to some incredible people and more than a few gorgeous landscapes. Which of these pretty parks is your favorite? Longing for more outdoor adventure? You’re sure to love this unique farmpark near Cleveland.